The UK’s work on consumer IoT security and privacy, led by the Department for Digital, Culture, Media & Sport (DCMS) has been continuing since the publication of its work on Secure by Design and the Code of Practice for Consumer IoT Security went out for public comment in March 2018. 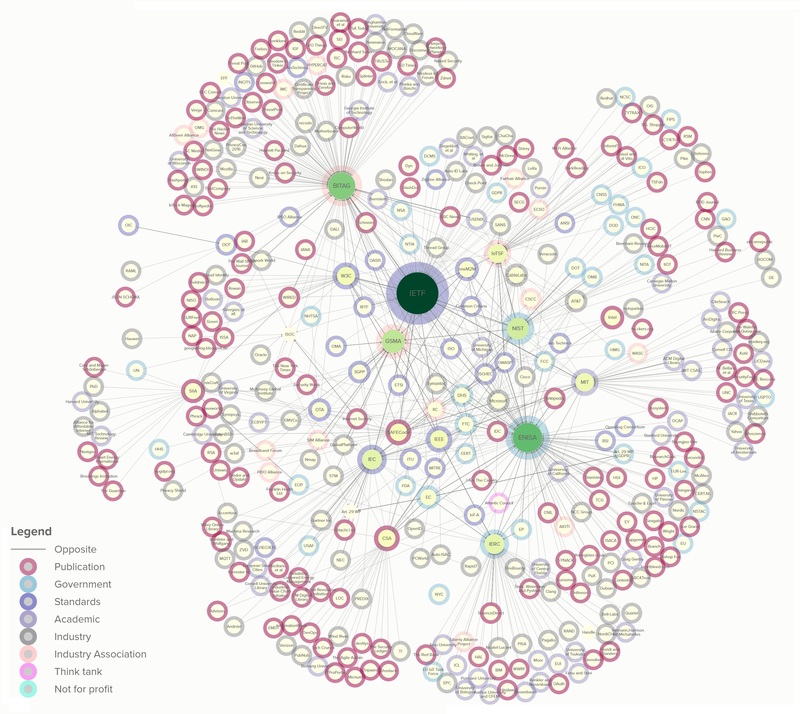 Our team has been working on mapping IoT security and privacy guidance to the Code of Practice and we’re now launching https://iotsecuritymapping.uk to support the initiative, including hosting open data files with all the various mappings contained within. What are your devices saying about you? Copper Horse’s Ryan Ng takes a look at some of the smart home technology that has taken in his interest in the first part of the year. 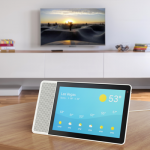 A few months into 2018 and we are already seeing a lot of new smart home technology, some of which are great ideas and useful devices, but others which are questionable. The UK’s report on Secure by Design was released today after a significant amount of work from some of the best minds in government, academia and industry. This is one of the first major steps in the world by a government towards eliminating some of the bad practices that have plagued connected devices and services for many years. Has it really got this bad? We were a bit surprised as many were to see the “connected mouse trap” retailing at $1600 the other day. It seems that internet of things solutions are just going a bit crazy. I can’t see many companies being duped into purchasing such a system when the value proposition is so low. 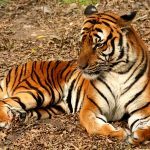 How do you standardise the Internet of Tigers? Copper Horse CEO, David Rogers discusses some of the challenges for development of the Internet of Things and how to enable participation in standardisation from all across the world. 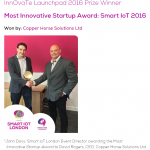 We’re extremely pleased that Copper Horse was given the “Most Innovative Startup” Award at Smart IoT London event for the Motion Project (now called Extrasensory). The project is aimed at increasing situational awareness by detecting and alerting to motion where that data would normally be lost. This could be doors, drawers – pretty much anything that can move. We’re still in the early phases but we have functioning prototypes and are dealing with a huge amount of interest from potential investors. 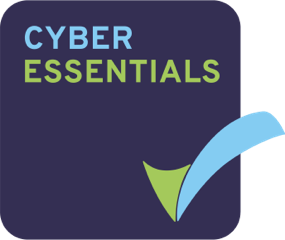 Copper Horse wrote the original IoT security strategy for the GSMA and this is now starting to come to fruition with the publication of a great set of IoT Security Guidelines which will help implementers and solutions providers make global IoT more secure. Watch our CEO and other IoT security experts have to say about the work. 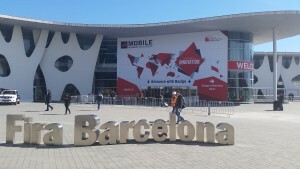 We are excited to announce that Copper Horse will be exhibiting at Mobile World Congress 2016 at the Grand FIRA in Barcelona 22-25 February 2016. Come and visit us in Hall 7 at Stand 7C70e. We will have some fun challenges on our stand including the chance to try your hand at lock picking. We will also be demonstrating the intelligent door, part of the Motion Project, allowing the monitoring of very distinct data points while allowing you full control of your privacy. Here at Copper Horse, we firmly believe that you are not the product. 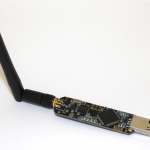 Copper Horse specialises in mobile and IoT security, engineering solutions throughout the product lifecycle from requirements to product security investigations. We offer security training and have a huge range of consulting expertise to help you in mobile telecoms and connected products security. If you have an interesting and complex security problem, we are here to help. 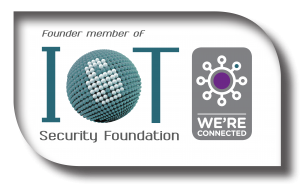 Copper Horse are Founding and Executive Board member of the IoT Security Foundation. 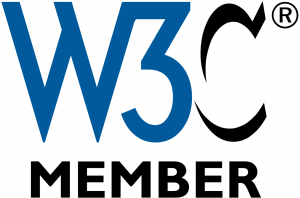 Copper Horse is a member of the Worldwide Web Consortium, the W3C. 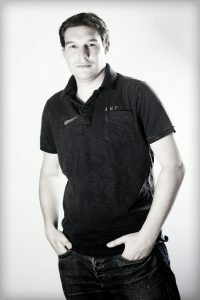 Copyright © 2011-2019 Copper Horse Limited. All Rights Reserved.